$187.00 & FREE SHIPPING!This item only, Continential USA only. We will ship via Fed Ex Ground/Home. If additional items are ordered without free shipping the weight of this item will not be added to the package, saving $$ on multiple items ordered. For AK, HI & APO/FPO & International orders, contact us for discounted shipping prices and options. Arguably the worlds best tactical gear. All made in the USA. You get what you pay for, this gear is the best and will hold up forever even during the most rigerous tactical missions including parachute insertion into the field. 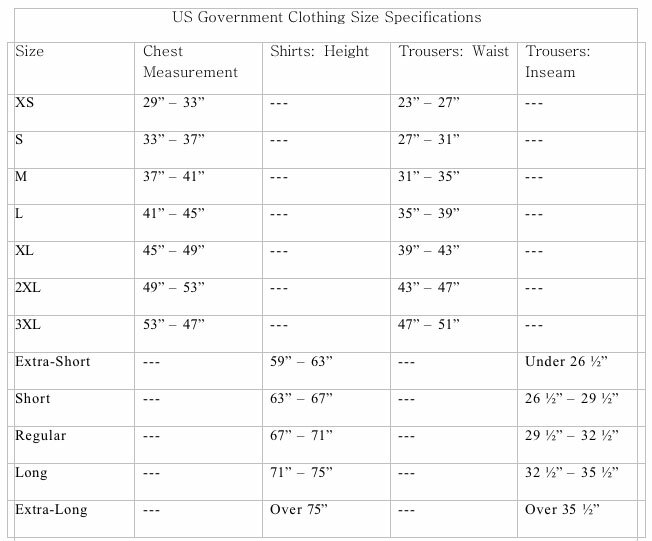 All gear is made in the USA and is Berry compliant. 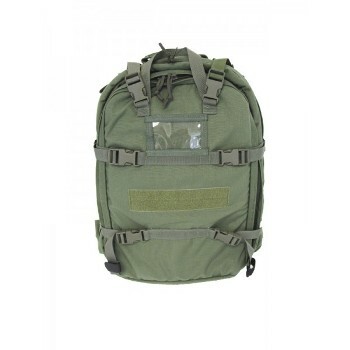 Bernard Cap Company was contracted by the US Army for this pack and they specializes in designing and manufacturing high performance tactical nylon gear for military, law enforcement and other demanding applications. This gear is most often utilized by highly trained military and law enforcement personnel involved in ongoing tactical and strategic missions where their gear and equipment have to be transported and managed by individuals or small teams. Therefore the gear is of the highest quality, easy to use, easy to store, easy to transport and will last as long past the duration of your tactical adventures. From Rabbit82 of Philly, Pennsylvania on 1/5/2011 .